When Buck Cameron finds Marilee Weston and her young daughter, he believes the pretty, young woman doesn't fit the character description he was given. The County Judge back home says she's not fit to raise the child he claims is his. Now Buck faces a dilemma – should he disobey orders and rescue both of them from isolation? There isn't enough money in the world to exchange for a child. All Buck has to do is convince Marilee of his good intentions – she and her daughter would be safe with him in Nacogdoches. 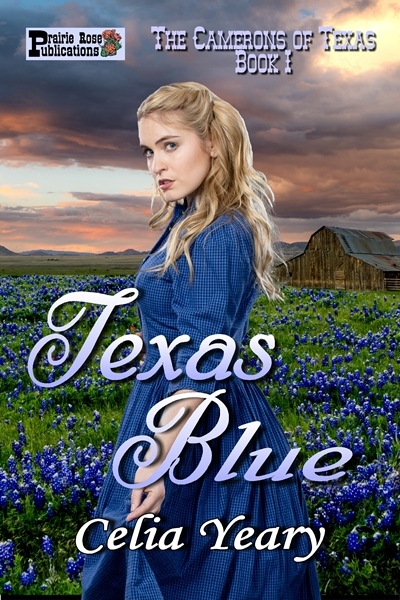 Rejected and abandoned by her father, Marilee Weston lets the pain of betrayal make her strong. Now she needs a way out of the forest, where she has lived for five years. But the towering pines and fear of the unknown imprison her, and loneliness and heartbreak suffocate her. How can she find a new life for herself and young daughter? She can't. Not without help. Will this alluring stranger free her, or prove to be even more dangerous?